What is the Aotearoa Bike Challenge? The Aotearoa Bike Challenge is a fun, free competition to encourage your colleagues to experience first hand joys and benefits of riding a bike. There are lots of fantastic prizes on offer to tempt your team, which we'll announce as the Challenge approaches! You and your workplace team earn points for every kilometer you ride, every day you ride, and for every person you encourage to sign-up (they don't have to be in your team - they just have to log a ride in the Aotearoa Bike Challenge). 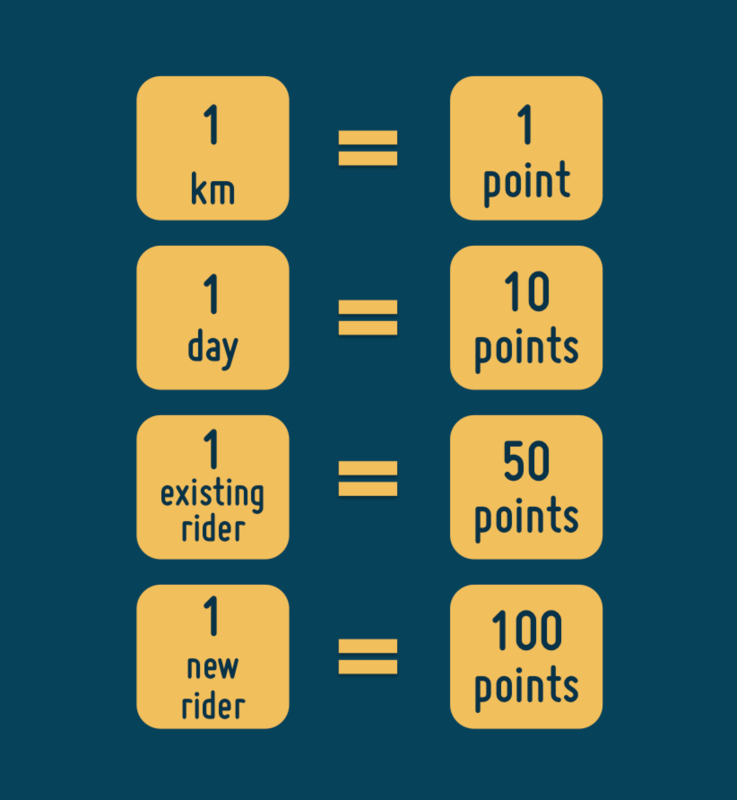 The points system has been carefully selected to ensure a fair and exciting competition, and to strongly encourage teams to engage new riders if they want to climb the leaderboard and secure victory. 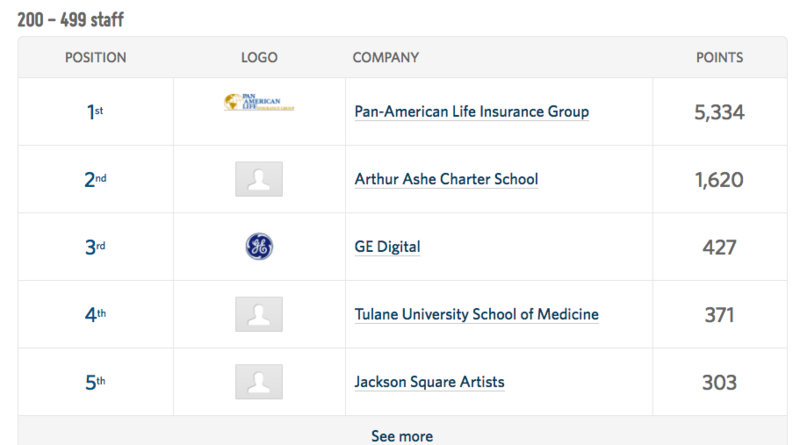 You'll compete against other workplace teams of comparable sizes. Ride anywhere, anytime for just 10 minutes to participate. Prizes will be awarded to the top folks in the individual leaderboard categories and some lucky participants will win for certain activities including encouraging other to ride or logging trips. The more often you log rides and encourage others to log their rides, the more likely you are to win a prize! You've got all of February to get out and earn points! Prize incentives including an e-bike, 7 day MTB tour, bike gear, and more! Team points are simple - the sum total of all the points earned by their team members. Users get points for kilometres ridden, number of days ridden, and number of people encouraged. Here's how you get encourager points: when someone signs up and logs their first ride for the Challenge a prompt pops up and asks them to identify whether someone in particular encouraged them. If they identify you as their encourager, then you get points! Organisations and departments will compete against those of a similar size for a fair chance of winning. There are seven size categories: 2000+ staff, 500-1,999 staff, 200-499 staff, 50-199 staff, 20-49 staff, 7-19 staff, and 3-6 staff. Your participation will count towards your department's and your organization's points tally. Earning points through riding and encouraging others to ride is how you'll compete with other companies and departments.